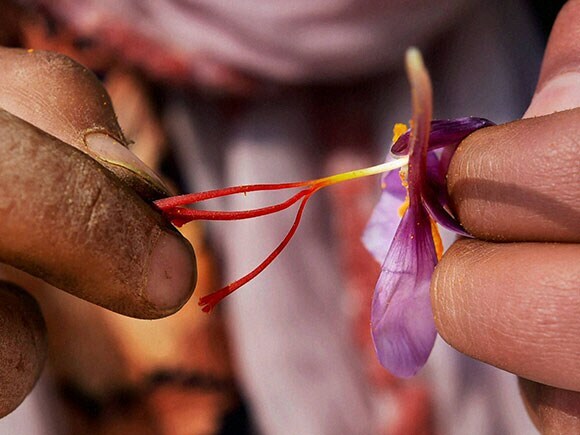 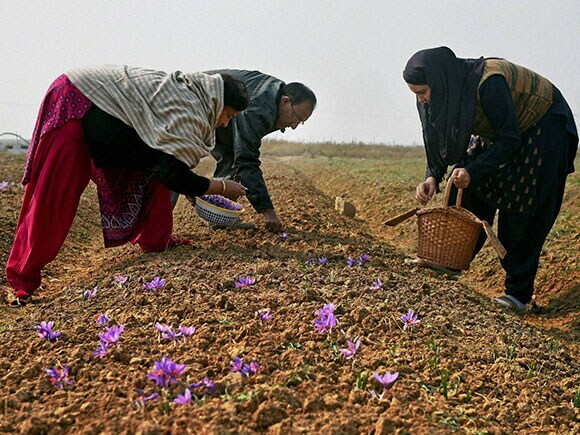 Dwindling yield has pushed Pampore’s saffron growers to a new low and sections within the government wish they start producing corms that are required for introducing the crop to other districts. 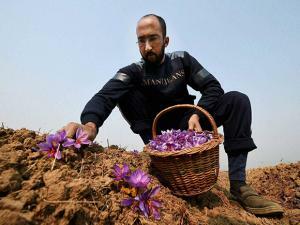 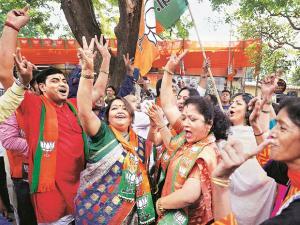 One of the major reasons for Kashmiri saffron’s fall from grace is lack of proper marketing. There is no lab to check the quality or saffron in Kashmir. 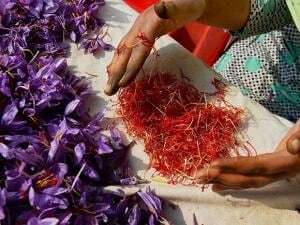 Traders, who sell their produce in the international market, have to get their produce tested either at RAL Jammu or in Delhi.